(Changji, Xinjiang—Aug. 25, 2016) A local Procuratorate returned the case of five detained Christians to the public security bureau for further investigation in late July. 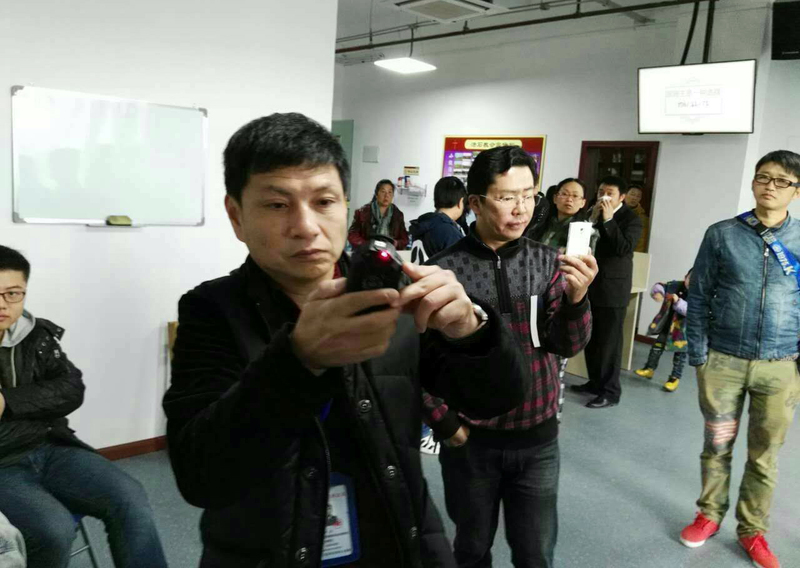 The public security bureau transferred the case to the Procuratorate for prosecution, but the Procuratorate ruled that the officials had insubstantial evidence and returned the case for further investigation last month. China Aid supports persecuted Christians in China by exposing abuses the Communist Party enacts against them, such as those suffered by house church members.